thick silver ,18k real gold ,Black , PVD IP . 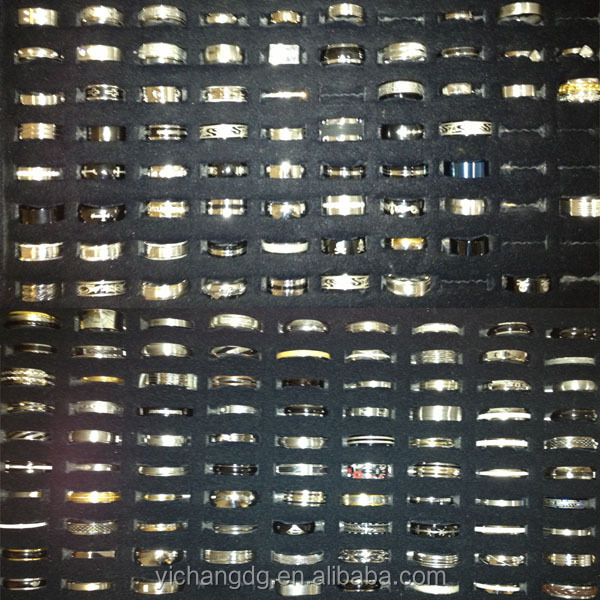 Why to choose the stainless steel jewelry? 1.Strong - Stainless steel and brass are 1000 times stronger than gold or platinum. 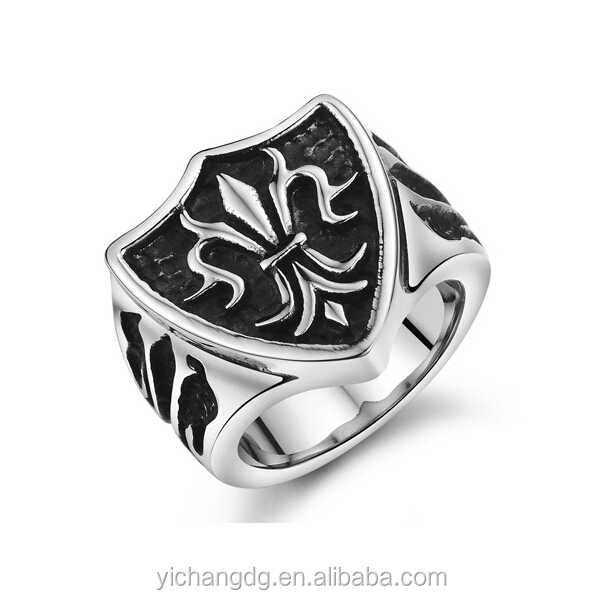 2.Hypoallergenic - For those of us who cannot wear platinum alloys, now, you can wear our high-quality stainless steel and brass jewelry. You will NEVER experience skin discoloration or irritation. 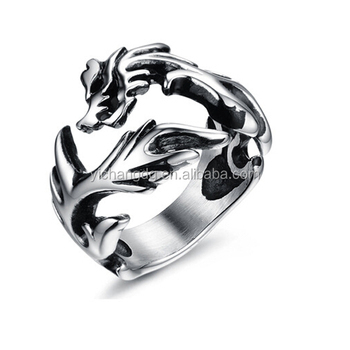 3.Affordable - A much more affordable alternative to gold or platinum. 4.Stylish - Very modern,fashion,luxury up-to-date look, for today style conscious jewelry buyer. 5.Pure 316L Stainless steel and brass –eco-friendly, this grade that we use is naturally hypo-allergenic and non-magnetic. 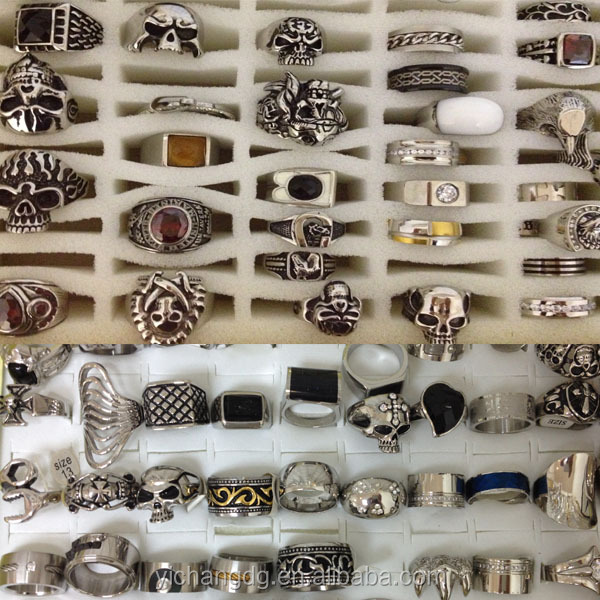 6.Durability - Due to its nearly indestructible nature, our stainless steel and brass jewelry will last longer. It also will not deteriorate in long exposure to toxic or acidic soils. If you want to get latest catalog list and quotation ,please email us,we will be glad to reply you without delay. Your ideas and comments will be highly appreciated ,because it is a good way for better understanding your market trend and need. Please kindly let us know what you are interested in ,we will do our best to assist your business. We support shipment by any international express ,air or sea,If you need help selecting a fast and reliable shipping company, please contact us direct and we will do our best to help. Price will be offer after we receive you specific enquiries and you can rest assured our price is the most competitive one since we are direct manufacturer and have specialized in this line for many years. To get latest catalog and quotation, please feel free to email us. we'll be glad to reply to you. 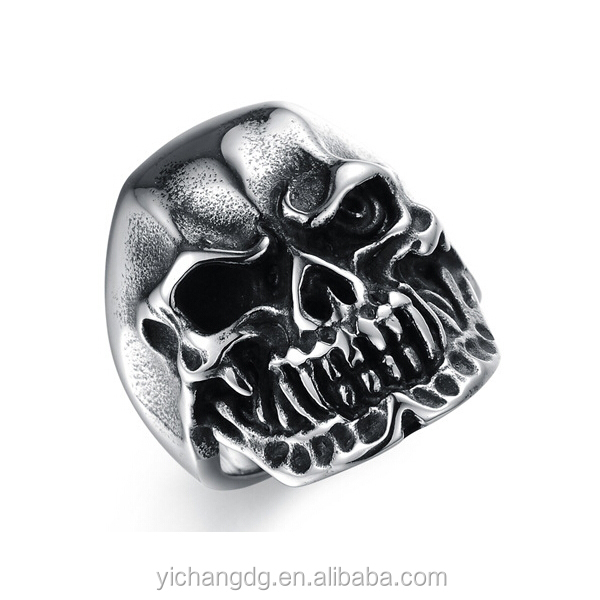 1.we are a manufacture who specialize in making stainless steel jewelry over 10 years. 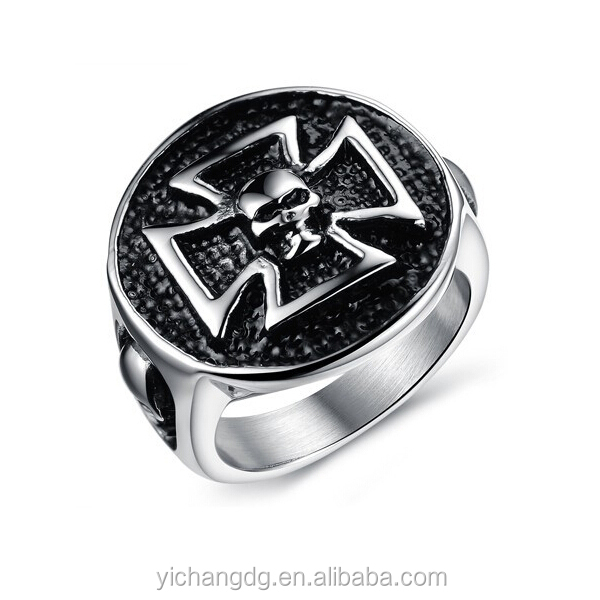 We main produce the material:stainless steel chain,bracelet,necklace,pendant ,etc. 2)Environmental friendly,Lead free,Nickel free,low cadmium. 3)resion crystal color: Lt siam,bule,amethyst,Lt amethyest,clear,black,topaz and so on. 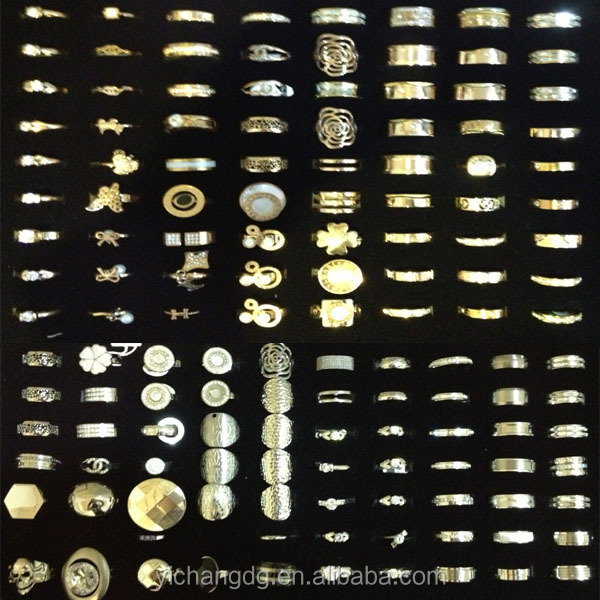 4)Samples development:we can develop different designs samples base on customers' designs,samples and artworks. 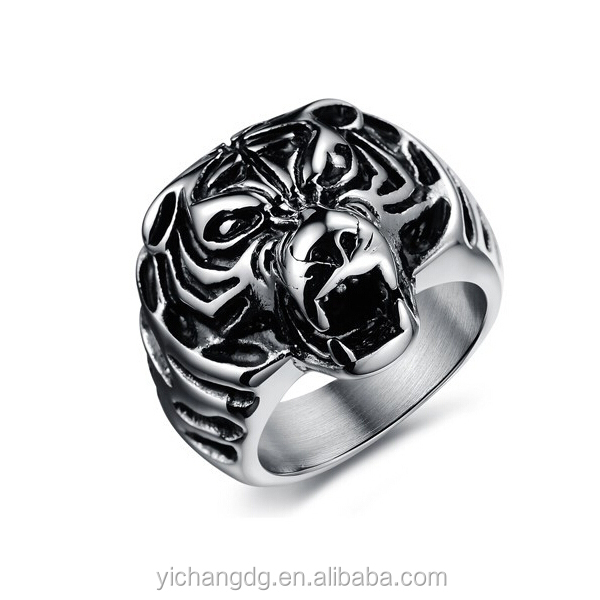 5)business range: Very specialized field:ring,necklace&pendant,brooch,bangle&bracelet,key ring,other deisgns can be produced base on customers' requirements. 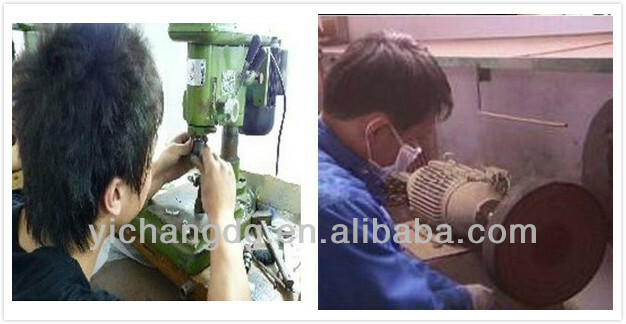 6)High quality and competitive price for all of our customers. 7)Small trial order also be welcomed. 1.Material: Environmental friendly and healthy stainless steel material such as 201/304/3161. 2.Quality:Products have high quality and be in on-time delivery. 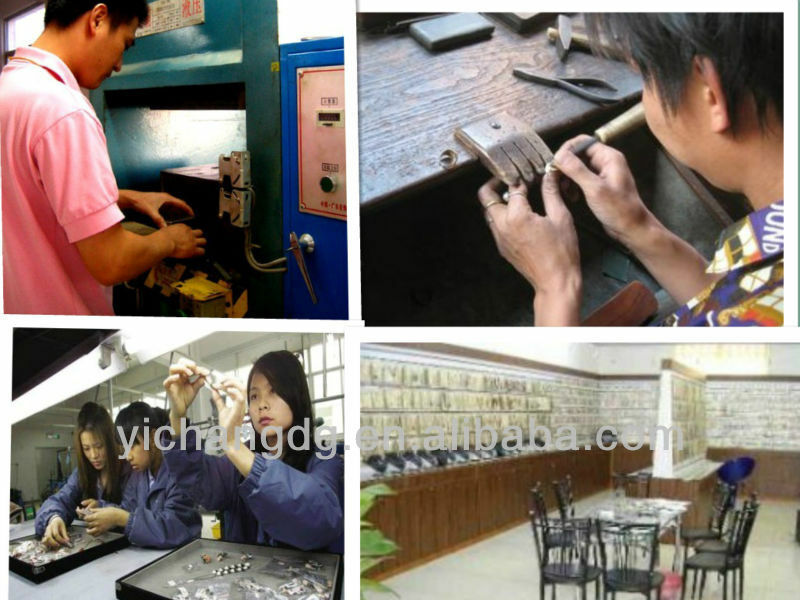 3.Plating: provides plate gold/black/coffe/rose/blue etc,and also plate according to your requests. 4.Fashion : unique and innovative styles made from our professional designers.